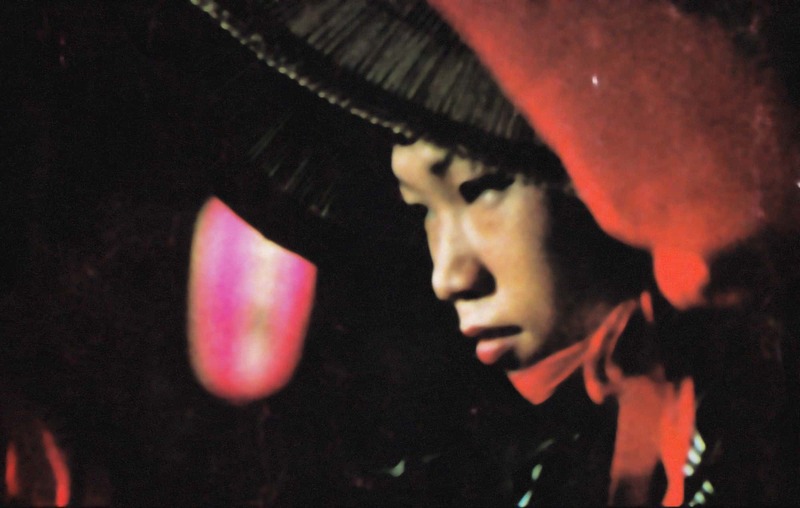 René Vautier was a part of Chris Marker’s Groupe Medvedkine and a famous/infamous director whose film Afrique 50 prefigured in some ways Marker and Resnais’ Les Statues meurent aussi, and offered a convex mirror in other ways to the work of Jean Rouch. Vautier just passed away. This film was banned for many years, many of its reels held by customs and Vautier even sentenced to a year of prison for violations against the state for its depiction of colonialism. I learned of his passing via a post to the Facebook Chris Marker group by another great filmmaker, John Burgan, earlier today. I know very little of Vautier and am kicking myself for that (how can this happen! ), but I’ll let this film speak for itself, with a little help from a wonderful article Burgan points us to by Sara Thelle: News from Paris: René Vautier 1928-2015, published by filmkommentaren.dk.